How Do I Qualify for a VA Loan? 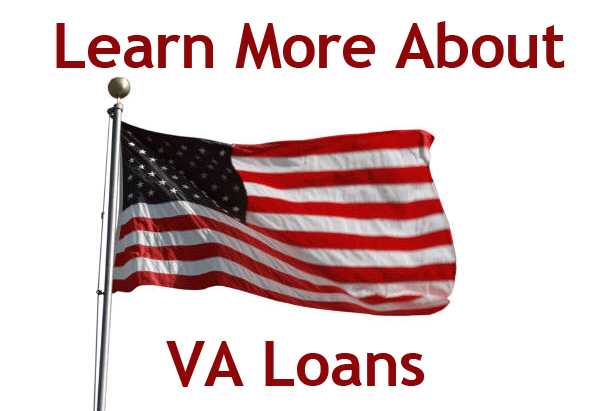 To be Eligible for a VA Loan, you be currently serving or formerly served in the US Armed Forces. There are many benefits of getting a VA loan, specifically the potential for 100% financing, low rates and zero mortgage insurance. They also do not require a minimum credit score to be eligible. For veterans, VA Loans are usually easier to qualify for than traditional mortgages. When is my first mortgage payment due? What is a loan origination fee? When Should I Lock my Mortgage Rate? What is a Mortgage Commitment Letter? Copyright © 2018 New England Home Mortgage LLC.